Both scientists and physicians need to be able to understand biotechnology techniques and rationalities. 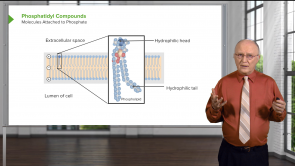 We provide high-yield lectures and quizzes to prepare you for your next exam. Additional lecture review material will help you retain this information and become a better doctor. Start learning with Lecturio today and boost your test scores now! 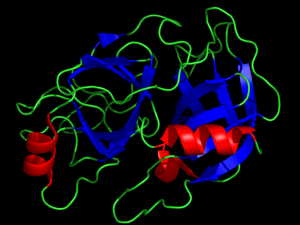 Biotechnology is an emerging field that allows scientists to use analytical techniques to study the structure and function of biomolecules. Protein purification is an all but mandatory step for studying macromolecules; but this task is not necessarily easy. Several experimental methods, deductive logic, and even a little bit of luck make this possible. Here you'll read about some of the methods.